Is it even possible to “agree to disagree” on issues like these? Some think not. Some say that by giving allowance for such diversity of perspectives in a church is an invitation for false teaching to come in and distort the Scriptures. Sandro Botticelli, Sant’ Agostino nello studio (Saint Augustine in the studio), Fresco, Chiesa di San Salvatore in Ognissanti, Florence. Whoever, then, thinks that he understands the Holy Scriptures, or any part of them, but puts such an interpretation upon them as does not tend to build up this twofold love of God and our neighbour, does not yet understand them as he ought. If, on the other hand, a man draws a meaning from them that may be used for the building up of love, even though he does not happen upon the precise meaning which the author whom he reads intended to express in that place, his error is not pernicious, and he is wholly clear from the charge of deception. For there is involved in deception the intention to say what is false; and we find plenty of people who intend to deceive, but nobody who wishes to be deceived…. In other words, some people, even teachers in a local church, can make erroneous judgments when reading the Bible, from time to time. But Augustine’s advice is not to immediately throw such people under the bus, treat them as “agents of Satan,” and objectify them as enemies. Instead, Augustine contends that a concerted effort be made to gently, respectfully, patiently, and lovingly seek to correct such error in others, and bring such people along the right path. Sometimes, people do fall off of the high road, but it is possible for them to find their way back, through the fields, to the same place where the road leads. It can be difficult work, but caring brothers and sisters in the Lord will often help those folks along, to find the right road again. As Proverbs 15:1 puts it, “A gentle answer turns away wrath, but a harsh word stirs up anger.” Christians should be a people ready with a gentle answer, as opposed to a harsh word. 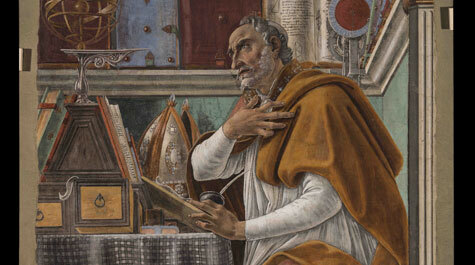 It bears noting that Augustine was no wimpy Christian, when it came to the threat of heresy. 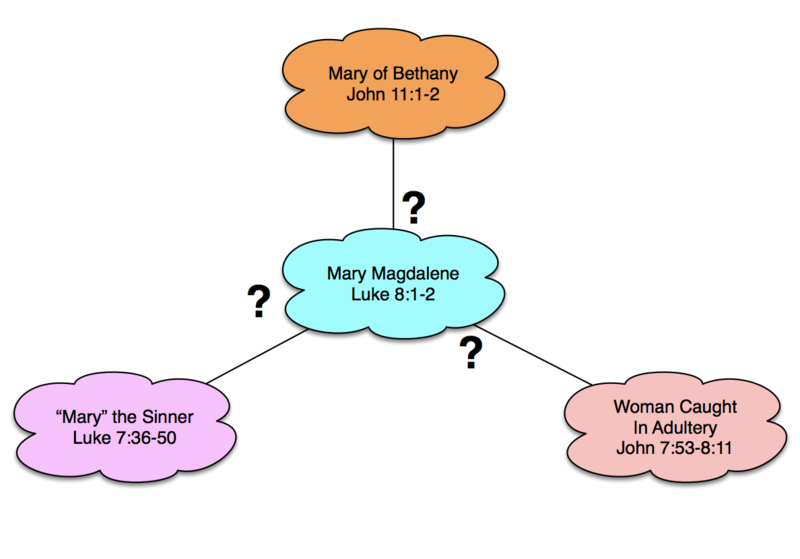 Have you ever heard of the Donatists? If not, then there is a good reason for that. It was Augustine’s pen that was largely responsible for wiping out the Donatist heresy that threatened to pull the church completely apart, during the 5th century A.D. But Augustine nevertheless sought to facilitate dialogue in order to seek to persuade those who had a wrong view of Scripture. 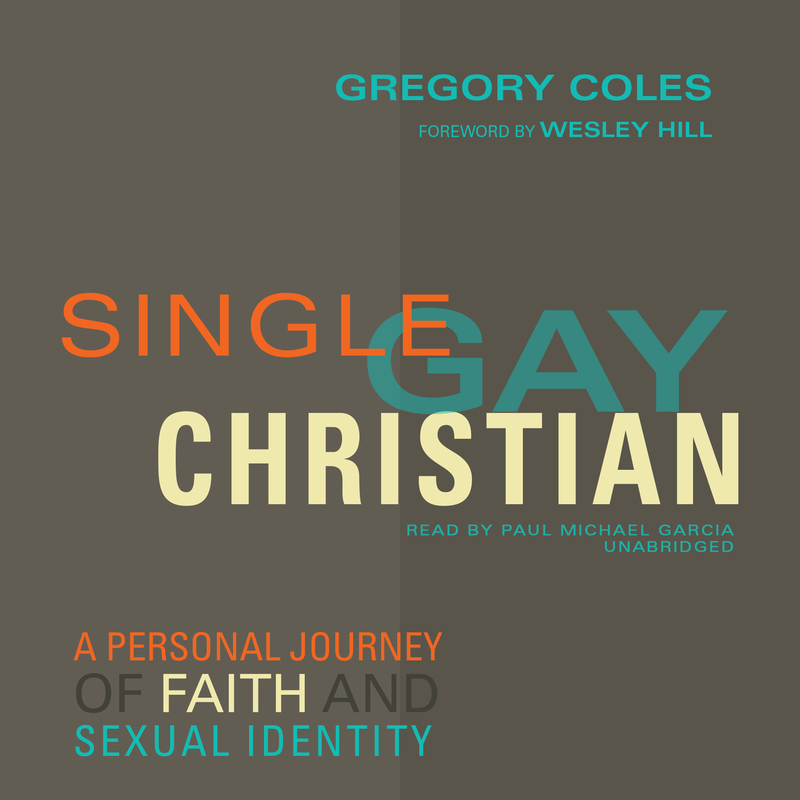 His words serve as a useful model for how to work through controversy among Christians today. Immaculée Ilibagiza was from Rwanda, a devout Roman Catholic, studying engineering in college. In 1994, she was home from college when the “killing fields” began. For 91 days, she hid with a group of other women, in a bathroom, while nearly a million of her fellow Tutsi tribes people were murdered with machetes. Immaculée Ilibagiza will be a guest speaker, sponsored by the Catholic Campus Ministry at the College of William and Mary, on Friday, February 22, 2019, from 1:00pm to 2:00pm, at the Sadler Center, to tell the story how she came to forgive the man who killed her mother and brother. Here is a related Veracity story about Ilibagiza. Veterans Day, in 2018, marks a special day in world history, the 100th anniversary of the end of World War One. This war is often overshadowed, for Americans, by WWII, despite the fact that the Meuse-Argonne Offensive, in the closing weeks of the “Great War,” killed more Americans than either the Battle of the Bulge or the D-Day Normandy Invasion. In July, 1914, European powers acted upon long-held treaty agreements, to create military alignments, following an assassin’s bullet that killed the Archduke Ferdinand. The nations of Germany, Austria-Hungary, Russian, Britain, and France, among others, were fully mobilized for war. Yet as Barbara Tuchman tells it, in her gripping The Guns of August, this was an age of optimistic progressivism. Despite the growing conflict in 1914, people thought that the war would be decided quickly. Everyone would be home by Christmas. Recent technological advancements, like the inventions of the electric light bulb, radio, and the airplane, gave people the impression that humans have unlimited potential to solve real world problems. 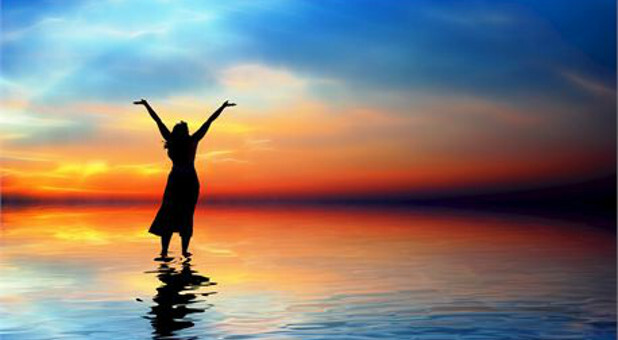 The benefits of science could be employed to make life better. 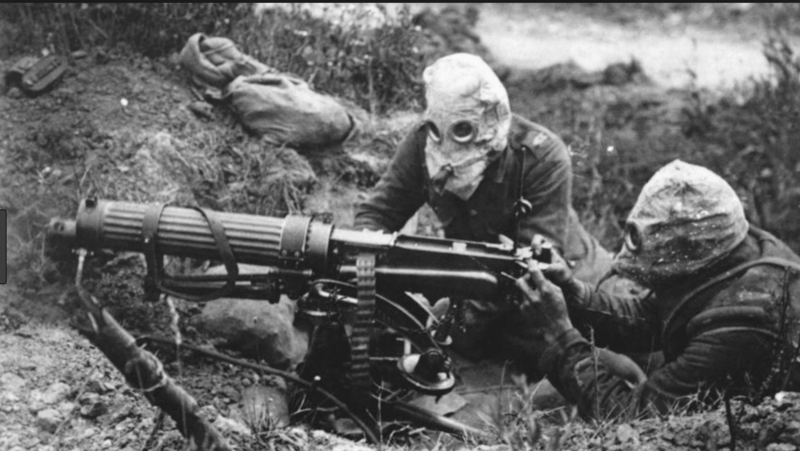 But the war demonstrated that the same technological power to improve things also gave us the horrors of the machine gun, trench warfare, and mustard gas. By the time the war ended in November, 1918, millions lay dead. Most soldiers survived the war, but even afterwards, many succumbed to the Spanish Flu epidemic. As I have listened to episodes of the Imperial War Museums, First World War Centenary podcasts, (a great website, if you like history), chronicling the progress of the war over those four years, it is apparent that life for millions during the Great War proved the progressive optimism of a swift, positive solution to the war to be misguidedly wrong. 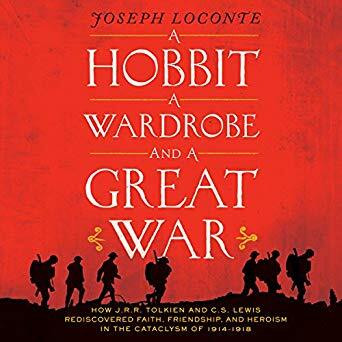 This is where Joseph Loconte’s book, A Hobbit, a Wardrobe, and a Great War: How J. R. R. Tolkien and C. S. Lewis Rediscovered Faith, Friendship, and Heroism in the Cataclysm of 1914-1918, comes in. C.S Lewis and J.R.R. Tolkien were young soldiers in the British army, serving on the Western front in France. Both men endured the stench and horror of this most terrible slaughter. Lewis was injured by an artillery blast, that eventually took him out of the war. Tolkien suffered from trench fever, spread by lice, which finally rendered him unfit to continue in frontline duty. Tolkien himself recollected that by the end of the war, nearly all of his army friends were dead. Armistice Day arrived November 11, 1918, what Americans remember now as Veterans Day. Many celebrated the end of the war, but for weary soldiers like Tolkien and Lewis, it was probably more a sense of relief, and an opportunity to mourn the loss of good friends. Tolkien and Lewis finally met several years later, as professors at Oxford. They had both taken up the scholarly calling to study English literature and the great stories of the medieval period. Both men were extremely gifted with their imaginations, and used their talents to provide the world some of the best fantasy literature of the 20th century. These men formed a remarkable friendship. Tolkien was instrumental in persuading Lewis to give up his atheism and embrace the Christian faith. Lewis, in turn, encouraged Tolkien to continue in completing his magnificent The Lord of the Rings trilogy, when the author became weary of the endeavor over the years. 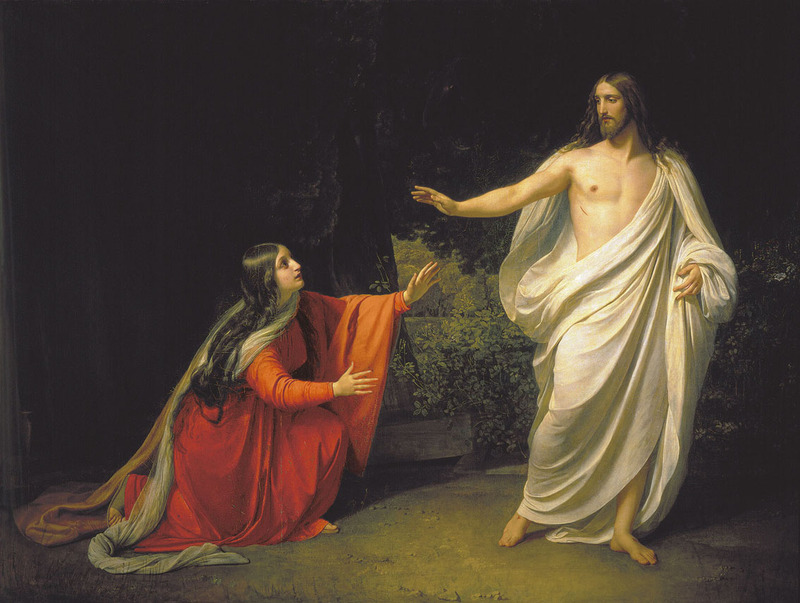 For both men, the experience of the Great War proved to be the crucible that fired up their imagination to produce their separate works, which uniquely gave complementary visions of the world, grounded in a Christian theological framework. The aftermath of the Great War inspired others to embrace, either a reactionary, nihilistic response to humanity’s plight, rejecting Christianity in the process, or a liberal wishful dream, that the “War to End All Wars” would usher in a new age of peace, making the truth claims of orthodox Christianity unnecessary. Joseph Loconte makes the case that Lewis and Tolkien took a different path, striving to revive a vision of classic Christian thought, as an alternative to the more popular outlooks, that sought to embrace together both the valor and dignity of humanity, with a sober appreciation of the depths of human depravity and evil. This thoroughly Christian perspective, combining the biblical themes of creation and fall, that so saturated the medieval Christian mindset, were given a fresh, new imaginative expression through the worlds of Narnia and Middle Earth. Many have appreciated the literary contributions of Lewis and Tolkien, while missing the profound theological and spiritual realities, which both writers point towards. The Great War technically ended on that Armistice Day, in 1918. But one hundred years later, the same intellectual and imaginative challenges that Lewis and Tolkien experienced in their era, continue to plague the postmodern world of the 21st century. Loconte makes a compelling case that Lewis’ and Tolkien’s work remain just as relevant and necessary as ever. The Great War finally did come to an end. Life continued on. Lewis and Tolkien did much of the hard work in their generation, to rethink such a profound question. Today, we need a new generation of Lewis’ and Tolkien’s to carry on the task of reimagining the world, within the context of a robust Christian perspective.